It was a privilege to list this beautiful property, and we were overjoyed to put it under contract for over asking price in 5 days. Contact me to see if we can do this for you! 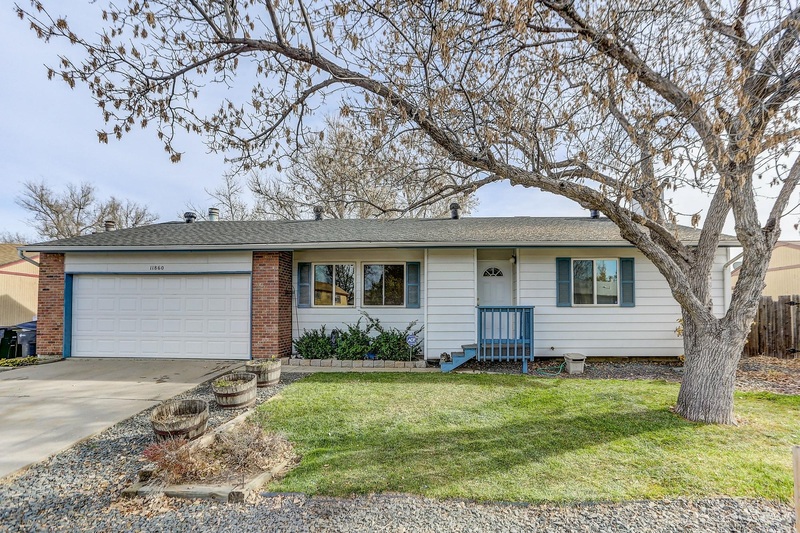 Welcome home to this great ranch home located on a large lot with a 2 car garage and separate RV parking space. This home has much to offer. A newer roof, appliances, Pergo laminate flooring, double pane windows, a new hot water heater. Fresh paint in bedrooms. This home boasts 3 bedrooms and 2 full bathrooms with a finished basement and a fourth bedroom. The large spacious Red Wood deck is ideal for your BBQs and entertaining. This home is the perfect location. Close to shopping and parks, walking distance to Woodglenn Elementary School, trails at nearby Woodglenn/Brookshire Park, bike trails and very short walking distance to the pending N Line RTD Light Rail station due to open in 2018.